Algarve Activities are based in central Algarve and provide information and reservation for activities across the whole Algarve region. 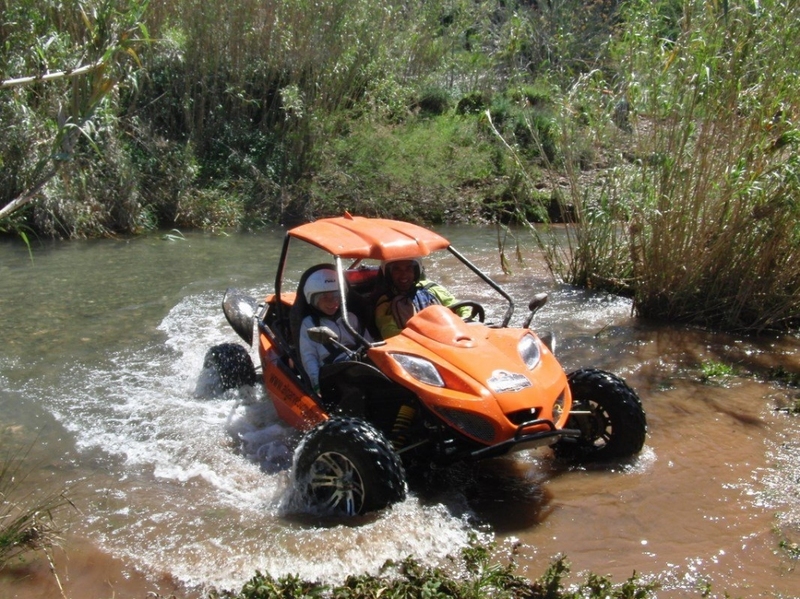 Algarve Activities offer a comprehensive choice of activities for all ages and tastes. Simply the best selection of things to do in the Algarve! Activities and Yacht Charters in the Algarve. Activites for Families and Small groups. Simply the best way to see the Real Algarve! Amazing Algarve Coastline and Caves! Treat the one you love! 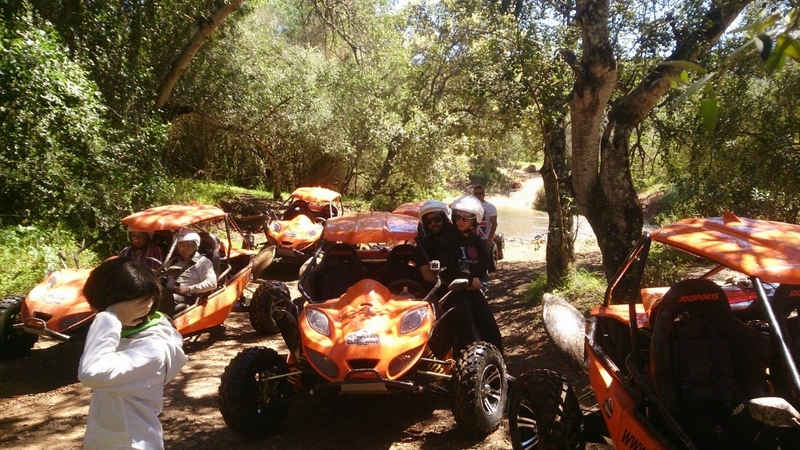 Buggy safari in the wonderful Algarve country side! Buggy Safari With Overnight stay! A great family day out fishing and relaxing! The Algarve is quite a small area yet offers a vast array of activities to suit any age or taste. The activities listed here are some of the highlights of the Algarve region and we are proud to bring them to you. Top Algarve Activities would have to include Yacht Charters and Private Cruises. 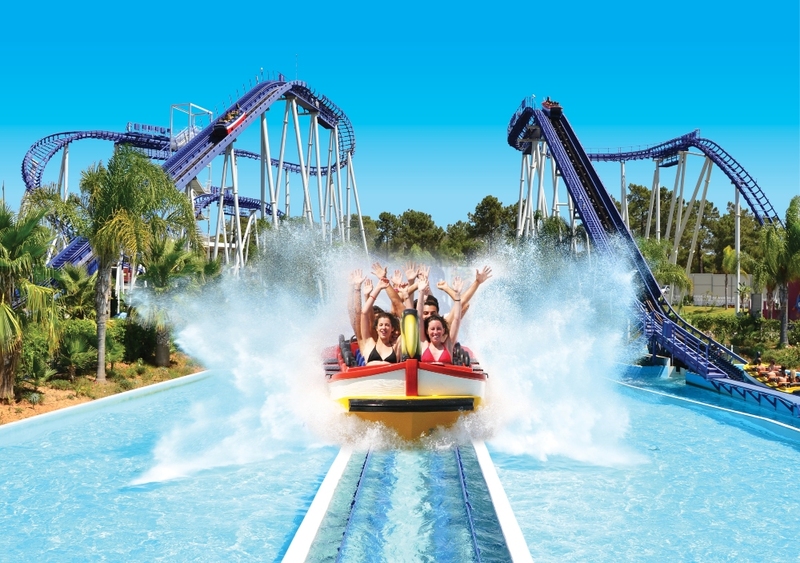 If visiting the Algarve then water based activities are a must, you simply can’t come to the Algarve without getting wet! The Algarve coastline is amazing, and activities range from JetSkis and Power boats to Paddle boards and Kayaks. Private charter luxury cruises are a top Algarve activity and very popular for special occasions. For the party minded we have the Algarve Sunset Party boat trips guaranteed to make lifetime memories! "AlgarveActivities.com is the foremost Yacht Charter and Cruise booking website in the Algarve".We have a vast amount of experience in the Yacht Charter business and offer you only the very best selection of boats and companies to choose from. Land based activities are also diverse in their offering and cater for all. Eco-tourism is becoming a more popular activity with simple walking, cycling, horse riding and bird watching top of the list for "eco activities" in the Algarve. 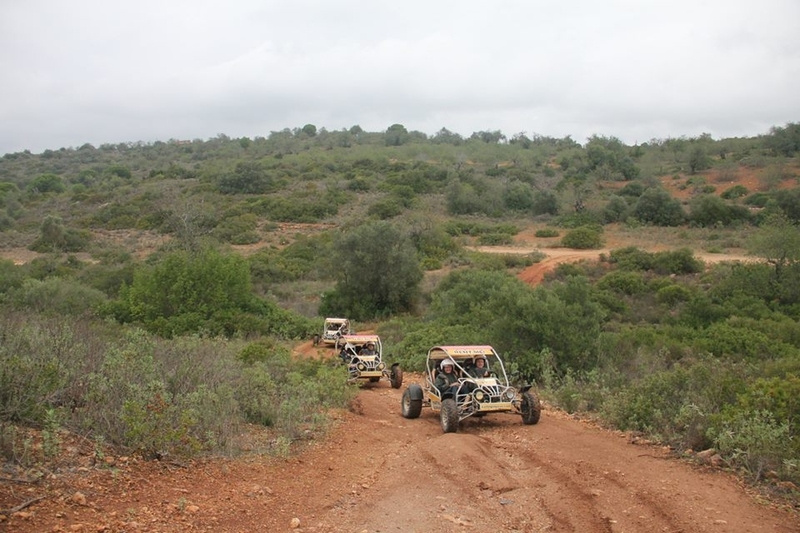 At the other end of the spectrum the Algarve offers great terrain to enjoy off-roading, quad biking, and jeep safaris. 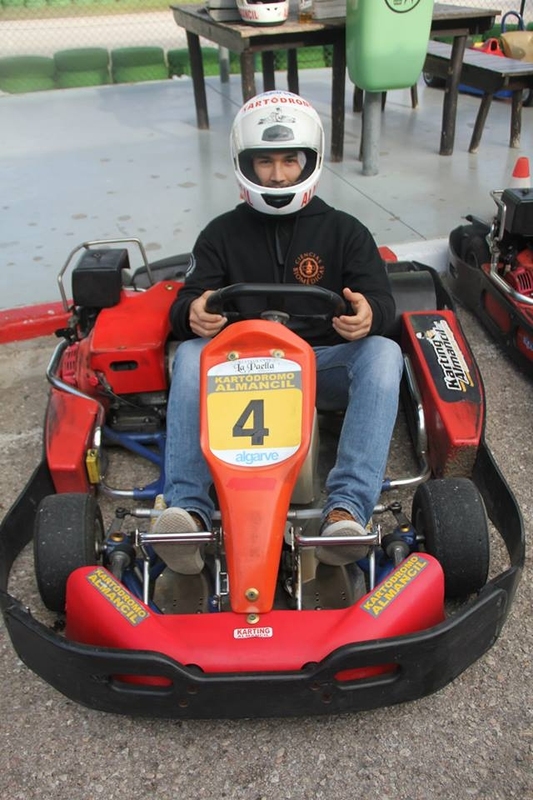 Group Activities in the Algarve. 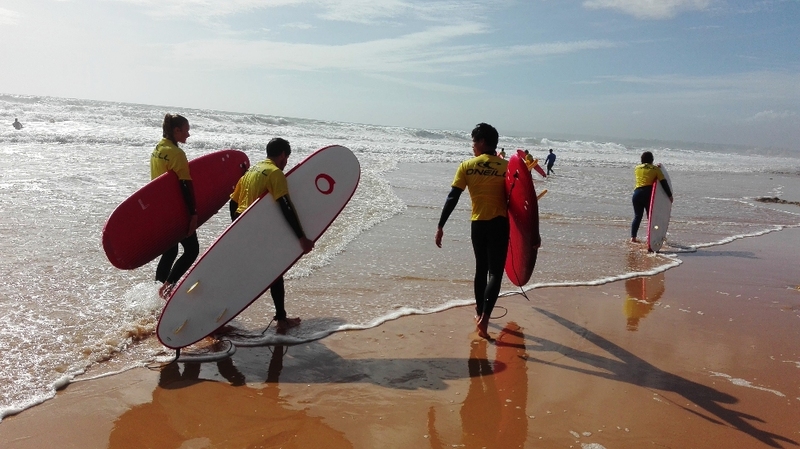 The Algarve attracts all kinds of groups and we can offer the finest activities tailored for any group size or type. One thing that is crucial in regard to group holidays is planning and preparation, advance booking is essential during the season so don't take the risk of "waiting until you get here". Group activity discounts and packages are available on request and we are perfectly placed to organise everything for you. 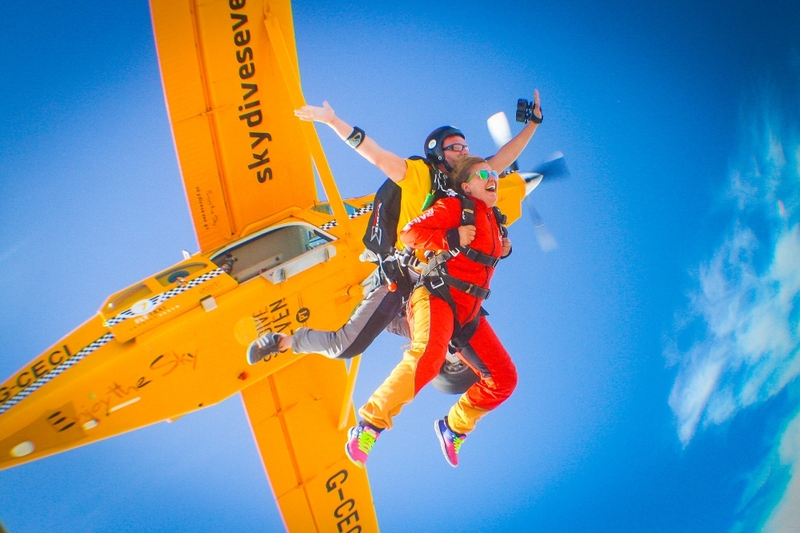 Algarve Group Activities can help you plan the trip from the moment you step off the plane offering specialist group transfers and a host of exciting activities to make the occasion truly special. We can negotiate group rates on your accommodation and get you the best deals. Regionally the Algarve, although a small area, is quite diverse in the type of holiday experiences and activities that are on offer. 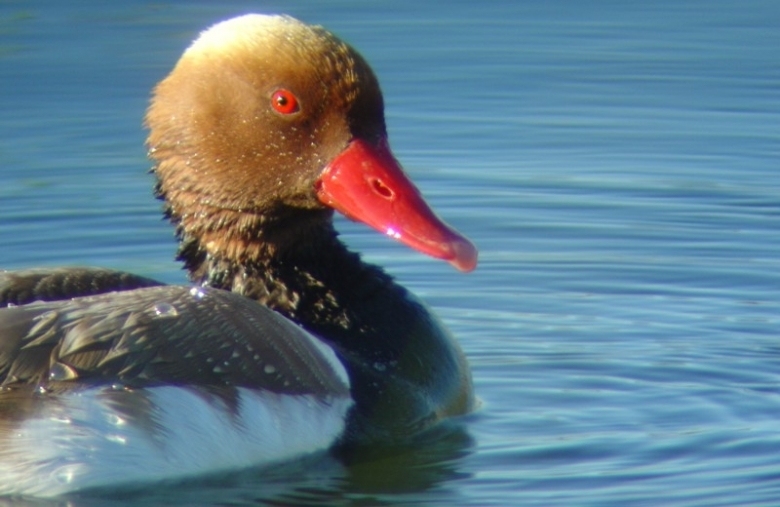 The Eastern Algarve tends to be nature orientated with the Ria Formosa Natural Park offering a range of calm yet exhilarating activities for all ages and tastes. The Coastline is less dramatic, more sweeping with long sandy beaches and small islands. The Western Algarve sweeps down to the famous Cabo da Roca, Europe´s westerly point, the towns offer a mix of traditional and convenient with key highlights being Sagres, Lagos, Portimao, Alvor, Caroveiro. A wide range of activities are available in this area. The Central Algarve offers a mixture of low cost holiday options through to the most exclusive areas in the Golden Triangle. 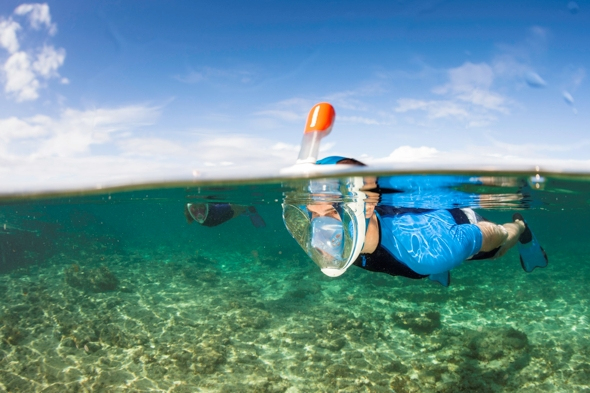 The activities on offer here cover all areas and different towns have different activities. Coastal highlights are Albufeira, Olhos d´Agua, Vilamoura, Vale do lobo, Quinta do Lago. 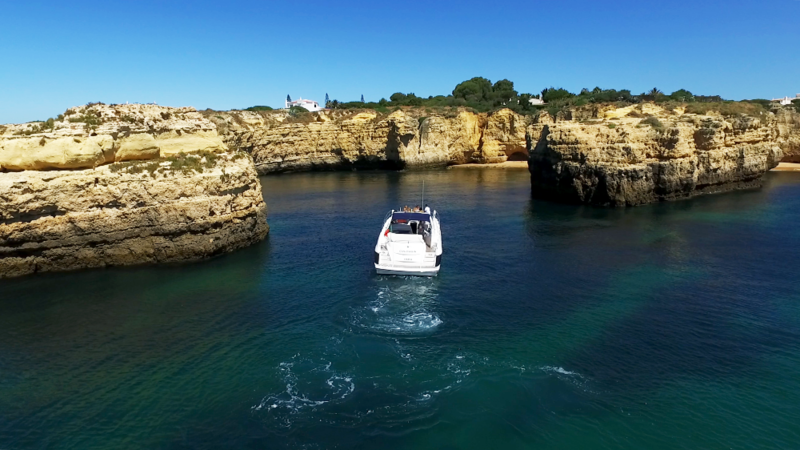 The Algarve is a one of a kind location and a private yacht charter with friends or family can the perfect way to relax and soak up the coastline. Vilamoura in the central Algarve is very much the base for luxury charters and private cruises and a range of options are available. With such a selection of Yacht charters on offer it is important to choose the cruise and the company carefully and AlgarveActivities.com is the premium booking site in Portugal so you are in good hands! Vilamoura is one of the largest Marinas in Europe and is constantly winning global awards for its high-level facilities. Vilamoura Marina is perfectly located in the very heart of the Algarve and as such is the natural departure point for Yacht Charters. A host of world class restaurants and great nightlife surround the Marina and draw people from across the region to wine and dine. Algarve Luxury Cruises and Yacht Charters can range from a 2-hour sunset cruise through to cruises of multiple days and nights. The Algarve offers such an amazing backdrop that it has become a destination for such things as marriage proposals, birthday celebrations, weddings and a host of other occasions that people can celebrate on the deck of a private yacht. We have a great selection of cruises and yacht charters here on the website many feature all-inclusive packages with unlimited drinks and light snacks. 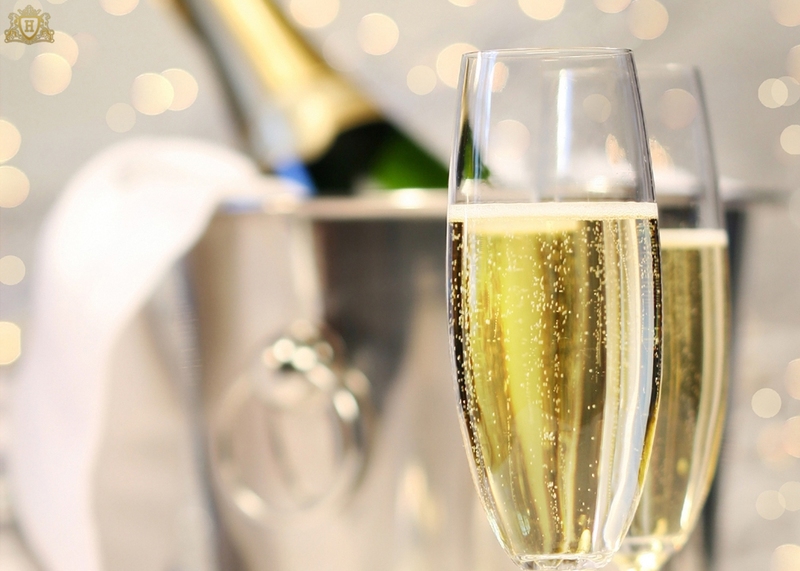 Champagne is always available as an upgrade on request and can really cement the memories forever. "You may wish to explore hidden beaches accessible only by sea? 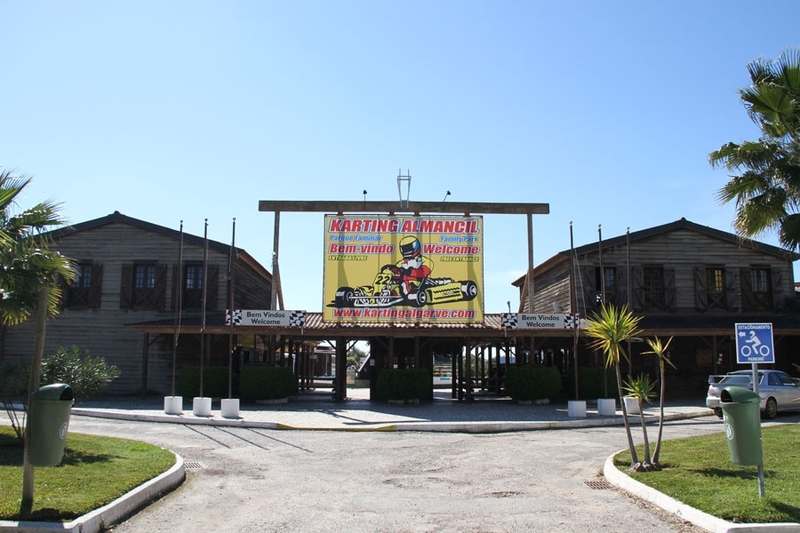 You may wish to enjoy a variety of water sports from wakeboarding to the thrilling Ringo ride? Visit the amazing caves? Or shall we drop anchor at a picturesque location where you can take a refreshing swim, sunbathe and snorkel to feel nature at its very best? The choice is yours and whichever you choose rest assured you will be pampered and taken care of at every stage of your cruise." Portugal is a top destination for luxury cruises, champagne cruises, and private charters. The past years have seen Portugal and the Algarve boom as one of the top destinations for overseas tourism. The Algarve is always popular as the weather, sea and coastline combine to offer you a truly amazing holiday experience. Some luxury cruises may seem expensive however lower cost cruises are also available and we can always tailor different charter options to your taste and budget. If in doubt drop us an email and we will gladly help you plan the trip. When considering things to do in the Algarve always take in to account the climate and prepare appropriately. When choosing outdoor activities in the Algarve always take plenty of sun protection and water. Hats are also recommended especially for younger children. The Algarve sunshine is amazing and its why we are all here but don't spoil the holiday with painful sunburn. AlgarveActivities.com always do our best to ensure that all the yachts we work with are of the highest standard and have all safety equipment required under Portuguese law. 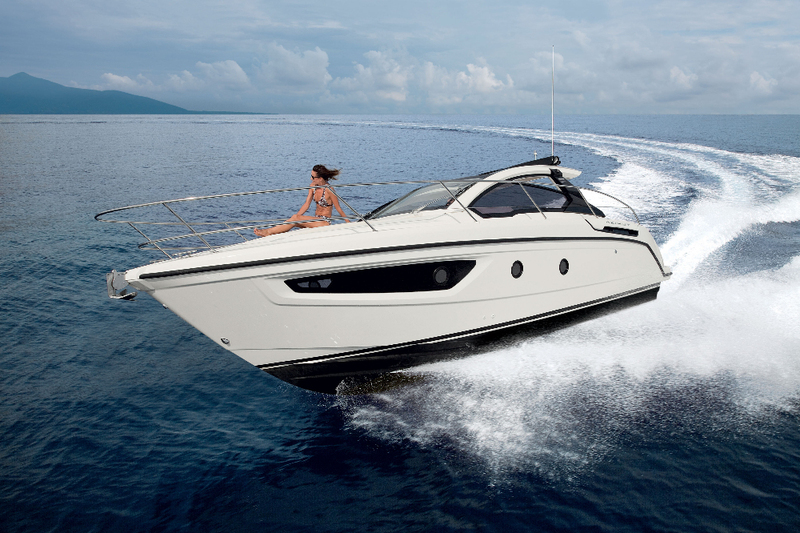 The Yachts are inspected annually, and insurance is compulsory for all charter yachts. Cruise in confidence knowing that you are fully insured, and that Safety is always first, second and third on our priority list. Many of our charters are designed for families and we always have this in mind when planning your trip. We are very used to considering the needs of children, from young babies to adrenaline seeking teenagers rest assured that we are here to make the cruise experience both safe, and enjoyable. We work very closely with the Yacht Charter companies and the skippers to make your yacht charter a truly memorable event. We invest a lot of time and energy into planning the routes, destinations, and activities enroute. We try to consider the sea conditions, the weather and your group type to make the day special. As the sea conditions vary from hour to hour we do make alterations to itineraries in your best interest. In the event of the trip being cancelled by the skipper/charter company due to adverse sea conditions the fee for the yacht charter is fully reimbursed. 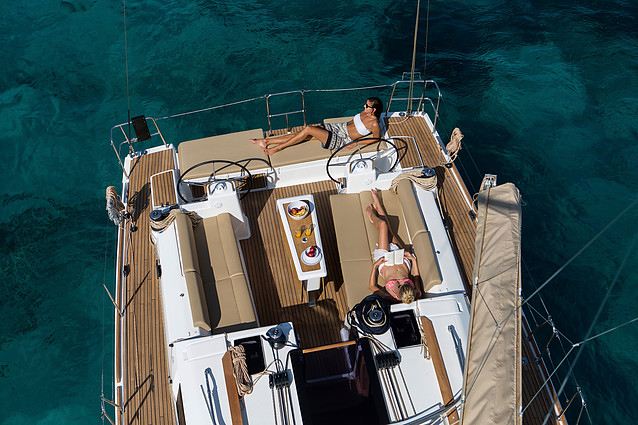 Book in Confidence and enjoy a truly memorable Yacht Charter in the Algarve today!